Motorhome Alarms Fitted - in Leeds, Wakefield & York - it is your home away from home so it is only right you want to protect it. Safe & Sound offer a range of quality motorhome alarms fitted to protect your valuable investment. All our motorhome alarms fitted are Thatcham approved and come supplied with a Thacham Certificate after installation. These are produced in an electonic format allowing you to produce multiple copies if required. These Thatcham approved motorhome alarms, once fitted offer protection of the cabin doors, and ultrasonic protection of the cabin. However you may like to add extra protection. Safe & Sound offer you the ability to customise and upgrade your alarm to include additional features. These include additional sirens (which can be mounted inside or outside the vehicle), MRS (Magnetic Reed Switch) sensors can be fitted on garage or locker doors and PIR sensors can be used to protect the habitation area. If you would like to discuss Motorhome Alarms Fitted then please do not hesitate to contact us for free, professional, friendly advice. 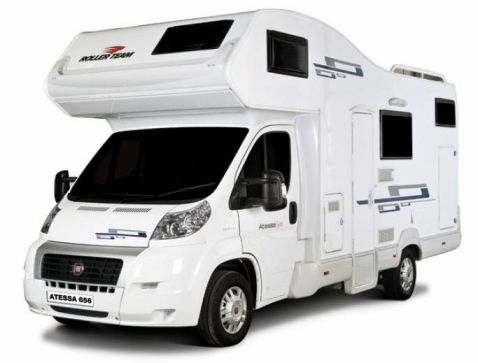 We provide a mobile installation & fitting service of your motorhome alarm throughout Yorkshire including: Wakefield, Pontefract, Castleford, Dewsbury, Leeds, Huddersfield, Bradford, Sheffield, York, Hull, Goole at a location to suit you.